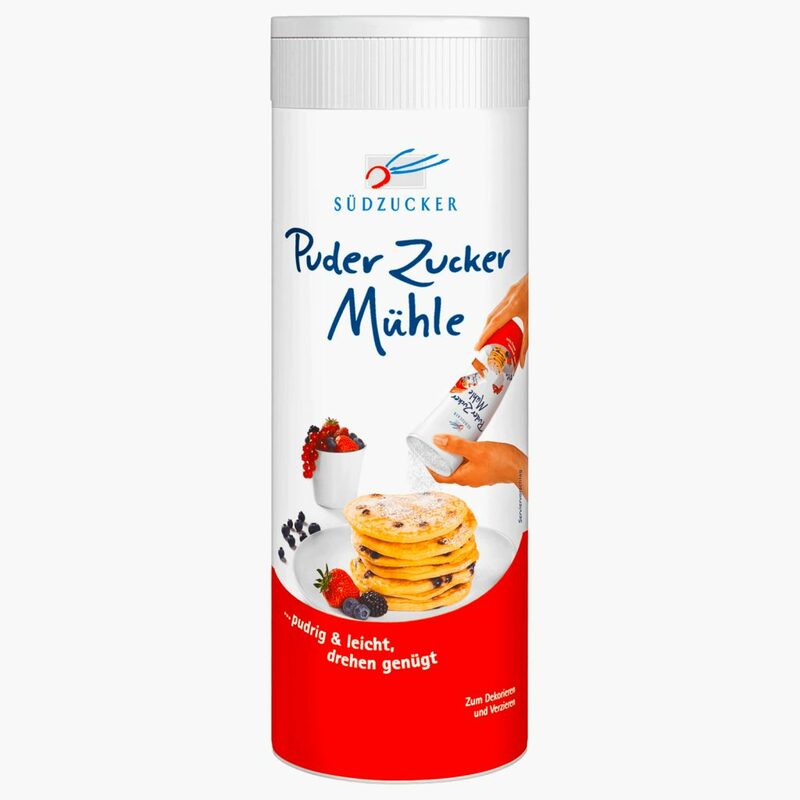 The German brand Südzucker needed food photography packaging images for their products. 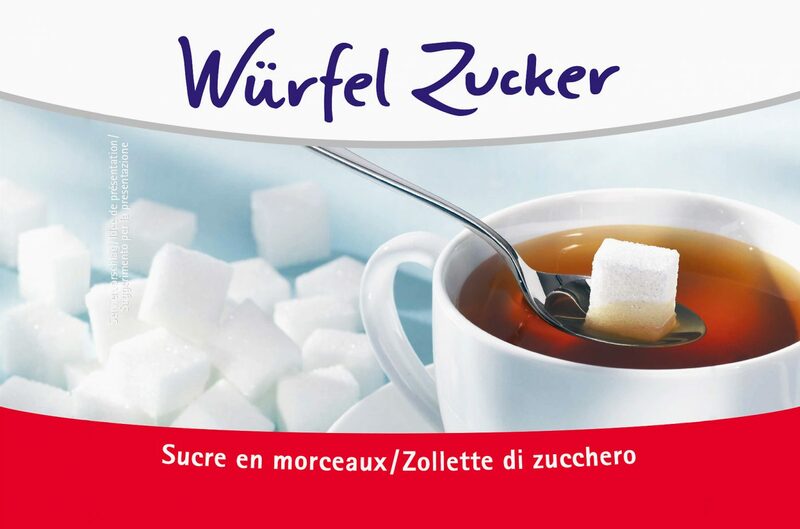 It seems like a lot of foods like to be sweetened. 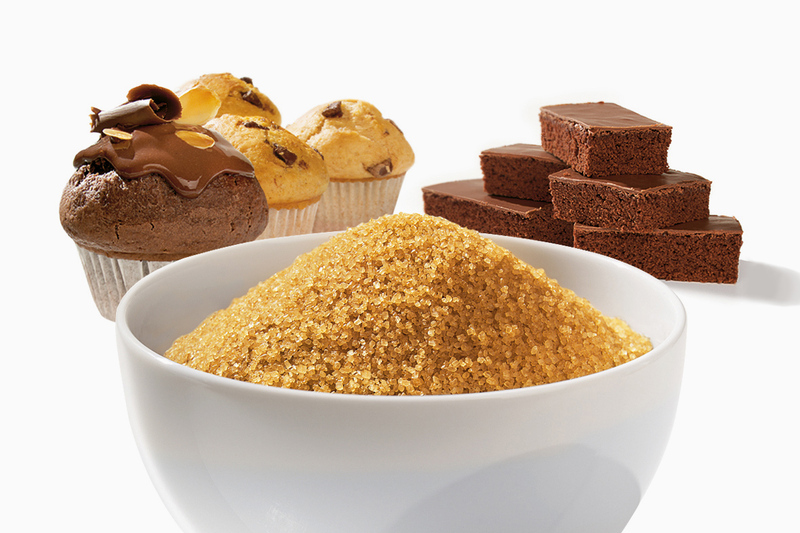 Pancakes, fruit and other foods love sugar crystals. Even a salty dish needs a pinch of sugar.